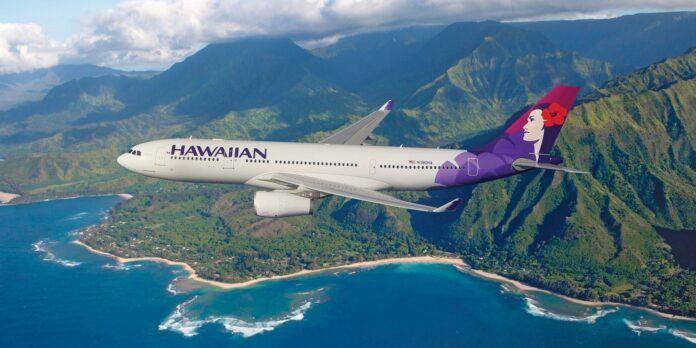 In December of 2016 a Hawaiian Airlines flight from Honolulu, Hawaii to New York’s JFK airport turned around after a passenger began making threats to his girlfriend and staff on the long haul flight. The man threatened to cut his girlfriend’s neck with a knife and the plane had to turn back because of the threats where the man was arrest upon touch down. A judge today ruled that the man must pay $98,000 to Hawaiian Airlines for endangering the crew of the flight which is a very serious offense. The amount awarded was the cost the airline endured to return the flight back to Hawaii and dispatch it again. Airlines pay fees for everything in the aviation industry including fees for meals, how much time the plane takes up a gate, for every landing, fuel, and for simply flying through airspace. Aviation safety is the top priority since 9/11 and acts like this can endanger a flight. Unlike anywhere else on this planet you cannot runaway on an airplane. You’re in a metal tube flying through the air and you can’t simply pull open a door or pull the plane over and kick someone out. When you’re in an airplane safety is one of the most important things and that’s why it’s stressed so much everywhere.